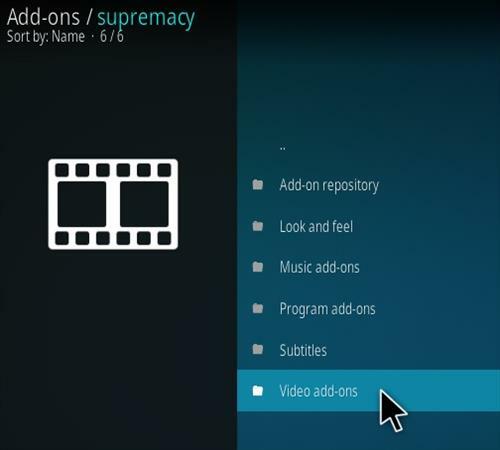 Supremacy is a popular all-in-one Kodi add-on from Supremacy Repository. 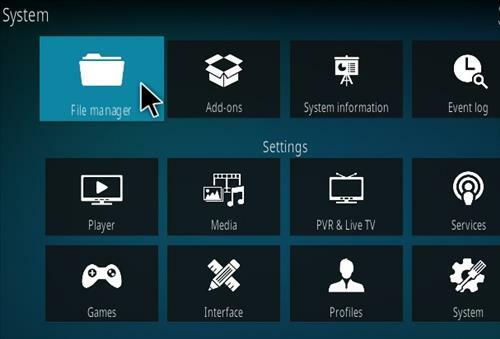 Sections include 1 Click Movies, 24/7 Shows, 4K Movies, Box Sets, Documentaries, Live TV, Movies, TV shows, New, Real Debrid, Sports and more. 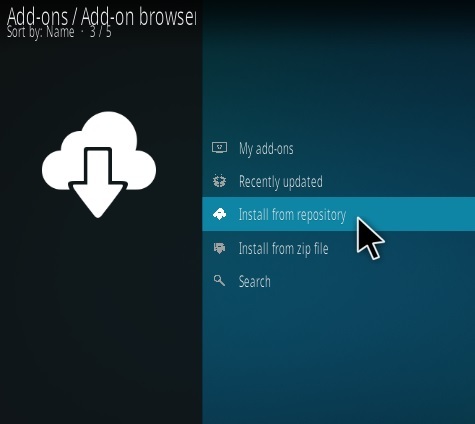 Like most Addons it will give a list of links. 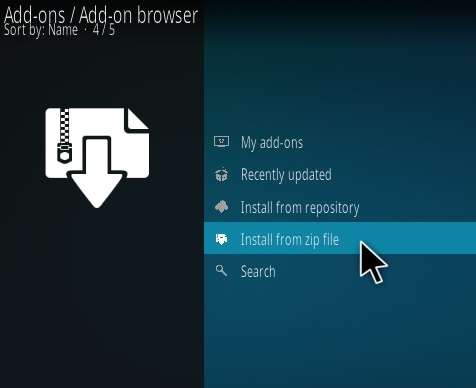 If a link kicks back the menu, try again and choose the next one down on the list. 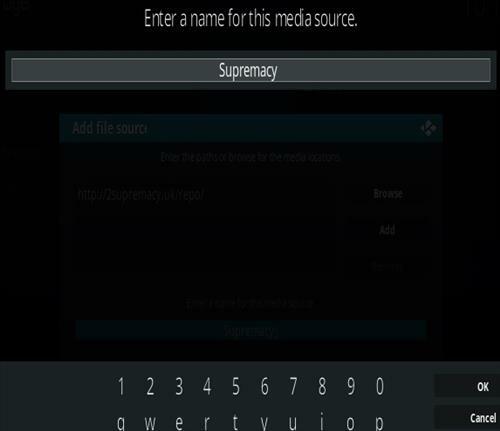 Supremacy has been updated along with a new Repo URL so be sure to replace it if the old one was installed previously. Its up and working. Double check the URL and be sure it was typed in correct. 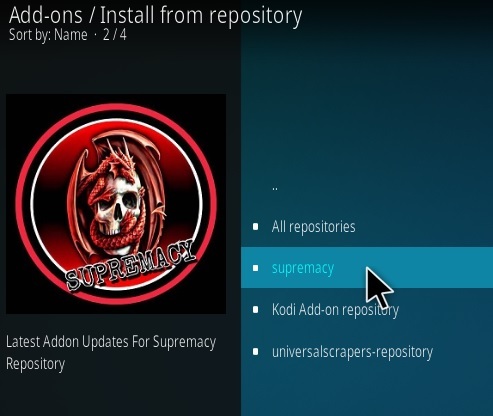 Nothing installs from that Repository from me but if I take it from the Diamond Repo it works. 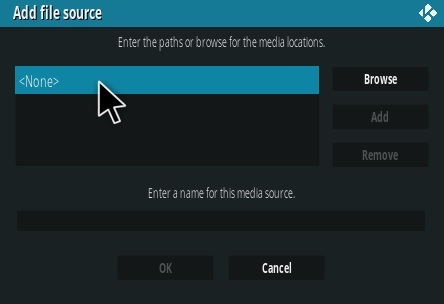 I changed to use the new repo address on my 18.1 Kodi, but nothing from that repo seems to install correctly. 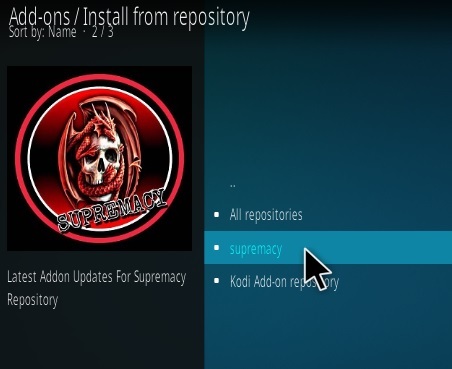 When I try to install Supremacy, or Yoda all I get is “Installation Failed.” I tried this on 2 discrete kodi 18.1 devices. Any ideas? It installed and is working for me. Same for me. I have tried 3 times nothing. 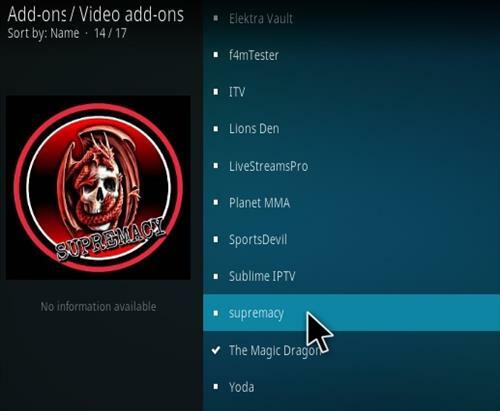 I am running 18.1 and have loaded other add ins but can not get the Yoda or the Supremacy to load. All o get is update failed!!! 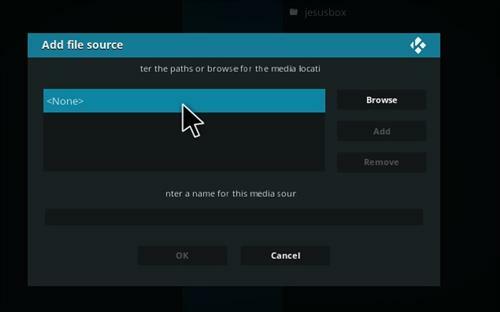 I’ve had this addon installed on from other repos including this one, but the “Search” function doesn’t work so anyone wanting this addon will have a tough time searching for anything specific. 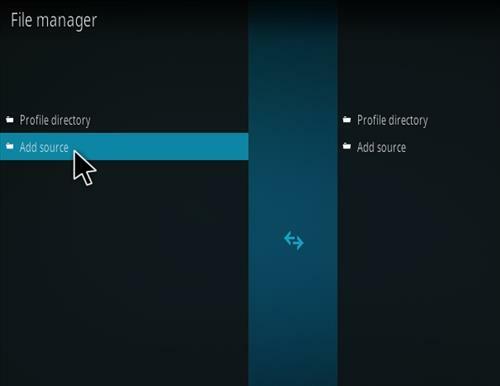 If you want an addon(s) that work 100% with no problem, use Watch Dogs, Jor-El, Exodus (13 Clowns edition) instead to name a few with Watch Dogs and Jor-El being the best Genesis clones right now. 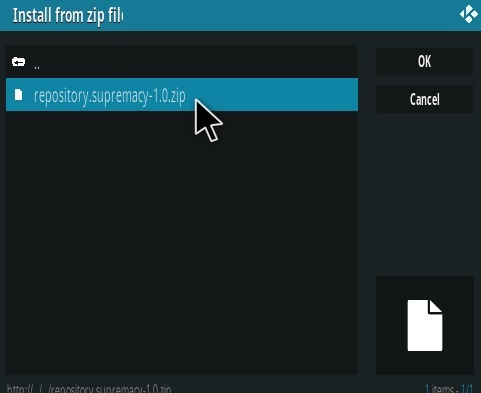 By adding the source “http://supremacy.org.uk/zip/repo” in File Manager I’m getting the message Server not available. 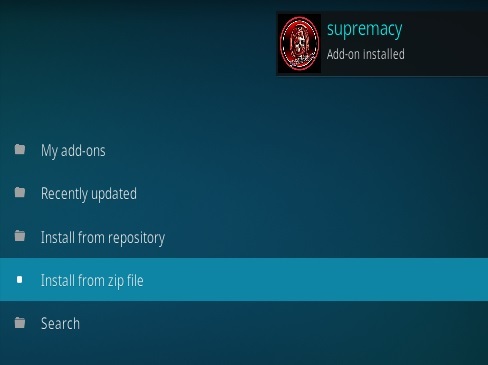 Well, I tried to install supremacy today on my reformatted PC and neither the sources or the repository itself are working. I think it might be down. I hope it’s not officially ended, it was a great addon. 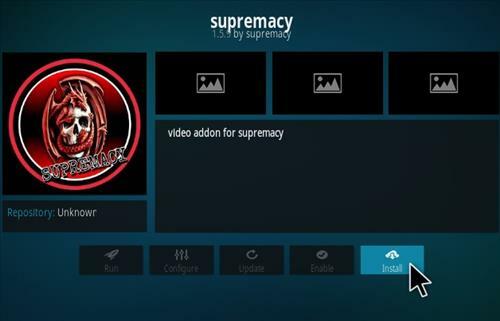 ANY IDEA HOW TO CONFIGURE TRAKT IN SUPREMACY? 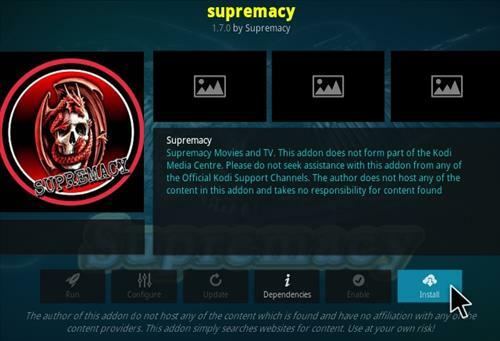 WORKED GREAT WITHIN KODI 17.6 SINCE UPGRADE TO KODI 18, IT DROPPED MY TRAKT ACCOUNT??? Works exceptionally well. Good clear stream of Outlander on first attempt…. Thank you guys!! 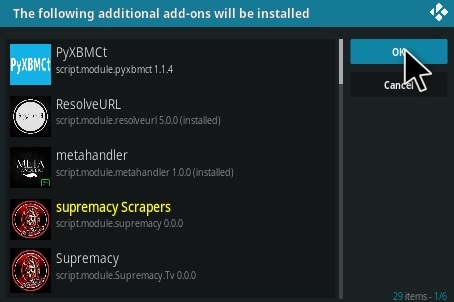 Splendid – having so many add-ons at once makes installation very easy – in fact all one needs to work the system is each individual URL. Thanks very much. I am having the same issue. I downloaded or updated the top 5 and none are running movies. So frustrating! 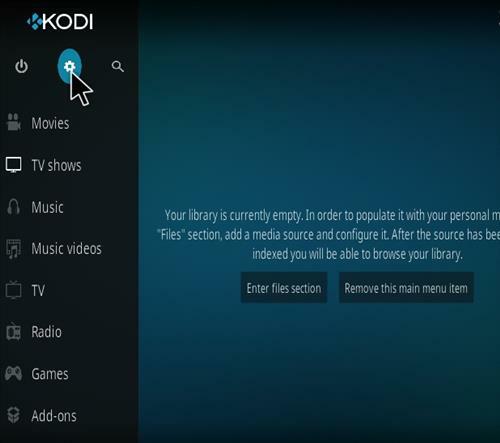 I am not a tecchie but I have very good Internet skills and am trying to understand Kodi. 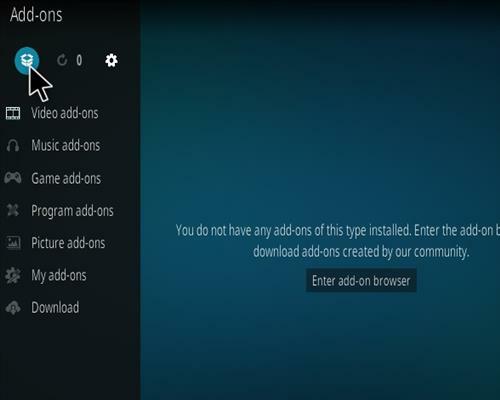 I am trying to watch NFL football games, the New England Patriots in particular, with Elektra Vault. I followed your instructions but during the process I received this message: “Unable to connect. Couldn’t retrieve direct information. This could be due to the network not being connected. Would you like to add anyway?” First of all, my firestick IS CONNECTED to my wireless network. 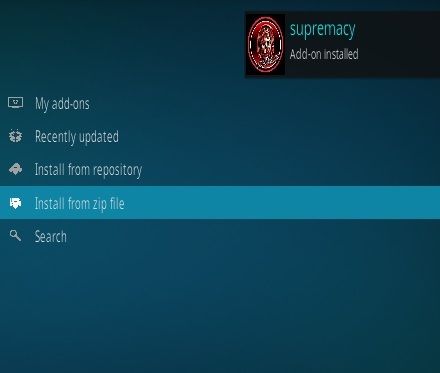 Secondly, I chose “Add Anyway.” Then when I got to “Install from Zip File” I chose “Supremacy” but I DID NOT GET REPOSITORY.SUPREMACY-1.2″. Nothing happened. 1. When I get the “Unable to connect” and then do it anyway does that mean that I should NOT go forward? 2. Any idea as to why the “Unable to connect” message comes up even though I am connected? I would very much appreciate your input. I’m having exact same issue ….. 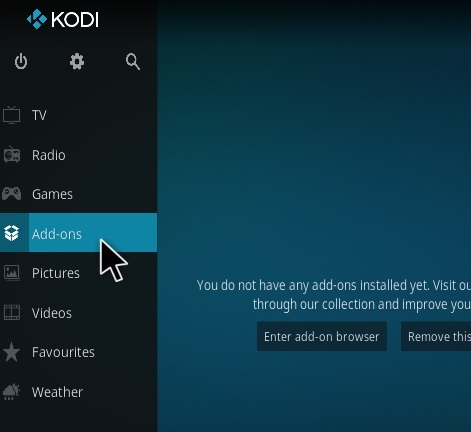 I updated it fine on my A95X pro box but could not do it on my Amazon fire TV ,do not know why? Can’t figure this out. 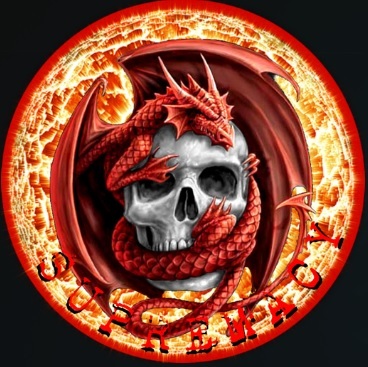 So many movies are marked “Real Debrid Only”. 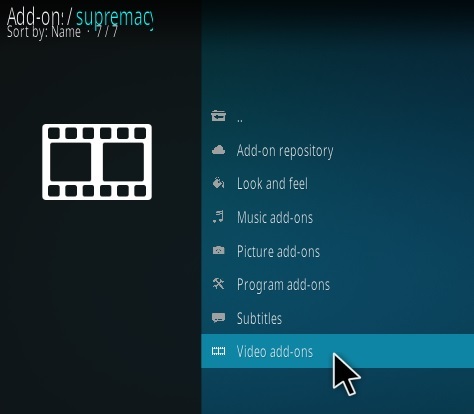 I have real debrid and it works on all my addons. 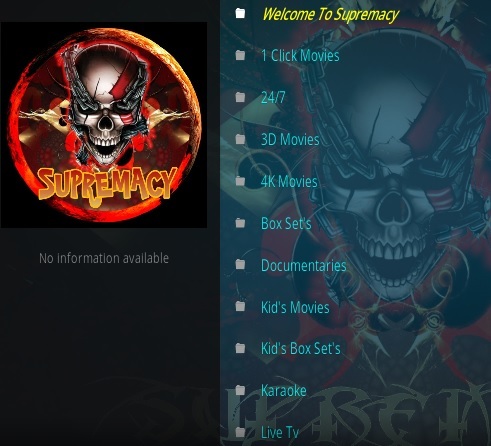 But for all the Supremacy movies marked “Real Debrid Only”, I have no options menu and none of them will play. What’s up with that?